Claudia Gioia is joining Hill+Knowlton Strategies as head of the firm's Latin American region, reporting to Americas president and CEO Mike Coates. "Latin America and its more than $6 trillion in estimated GDP is a growing presence in the world economy, and increasingly an area of necessary growth for international companies," says Coates. Gioia joins H+K from WPP sister agency Burson-Marsteller, where she spent 19 years. 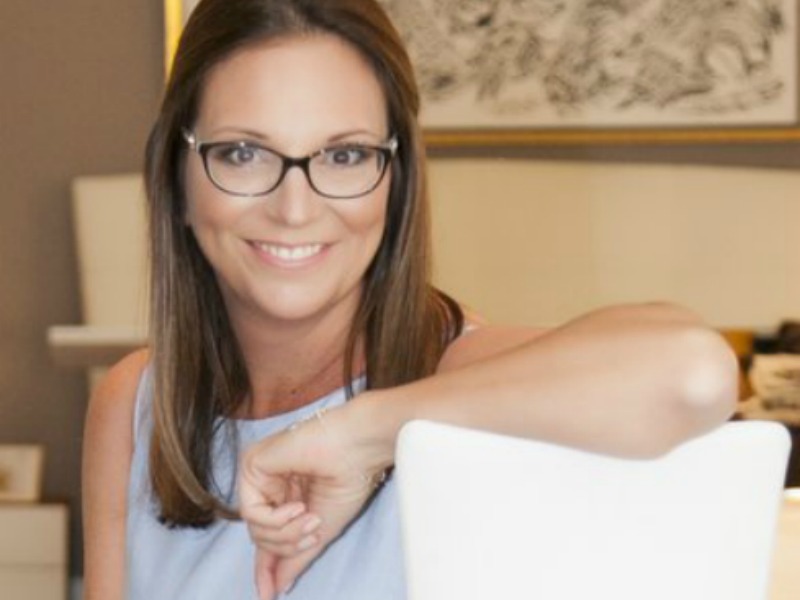 Most recently she was executive VP for the Burson-Marsteller Miami office and led the US Hispanic discipline and was client leader for WPP’s Ford business in Latin America. Prior to that, she was the firm's innovation and technology practice chair. Gioia joined the agency in 1995 as market leader responsible for Argentina, Uruguay and Paraguay as a result of Burson-Marsteller's acquisition of the firm she founded, Estrategia SA. H+K has six offices in its Latin America region.